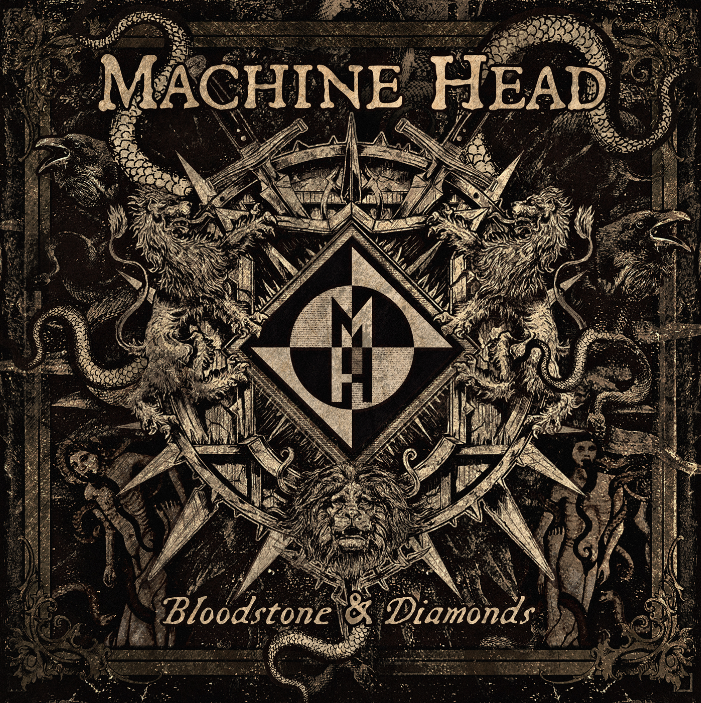 Bay Area Metal Titans MACHINE HEAD, are set to release their eighth full-length album with Nuclear Blast Entertainment entitled, Bloodstone & Diamonds, this Fall! 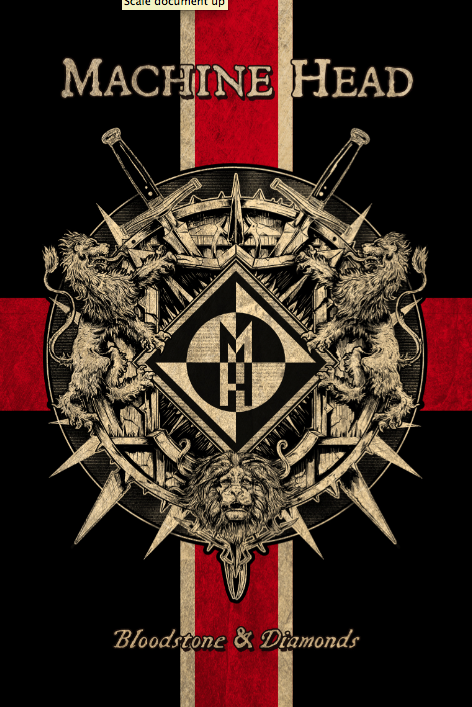 The record was once again produced by Robb Flynn himself and Juan Urteaga (TESTAMENT, VILE), and like the last 7 out of 8 albums, was mixed by Colin Richardson (CARCASS, FEAR FACTORY, SLIPKNOT, BEHEMOTH, DEVILDRIVER). Additional tracking, mixing, and editing was done with heavy metal legend Andy Sneap (EXODUS, TESTAMENT, ARCH ENEMY, ACCEPT, MEGADETH) and Steve Lagudi. 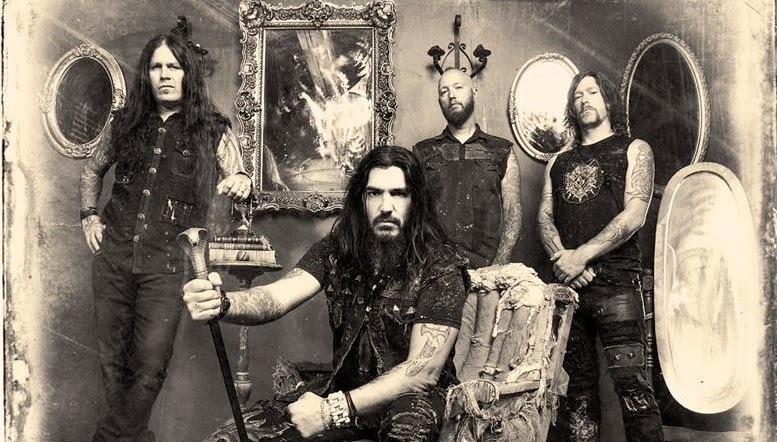 Make sure you catch MACHINE HEAD on their headlining tour this Fall as well with CHILDREN OF BODOM, EPICA, and BATTLECROSS! 10/28/14 Vancouver, B.C - The Vogue – Vancouver, B.C.